We are fast approaching the premiere of Chilling Adventures Season 2, and the kind folks over at Netflix have finally lifted the lid on the official trailer. What's abundantly clear is that the titular heroine has no qualms about embracing her dark side. 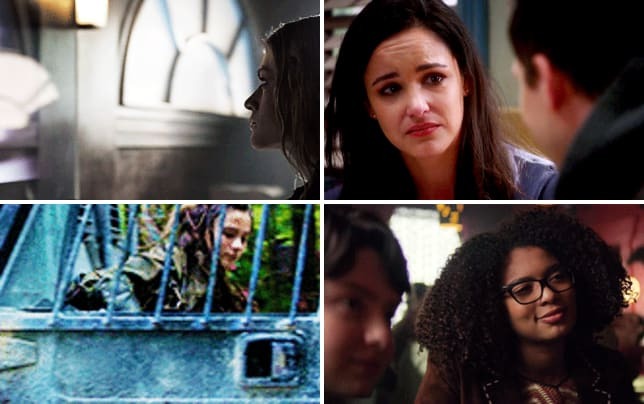 This, of course, comes following her decision to follow through with her dark baptism with the aim of saving everyone she loves. Having a darker Sabrina is actually a good way to set both seasons of the show apart. Gone is the sweet, innocent girl and in her place is this force to be reckoned with. 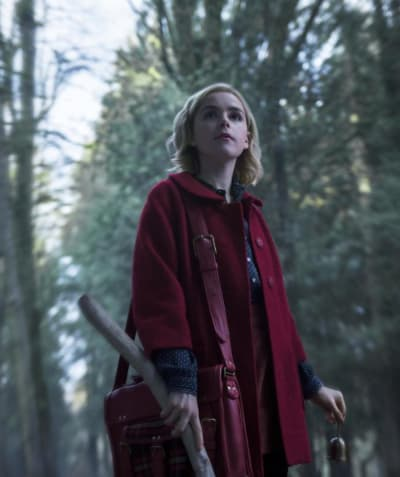 Sabrina has always been curious about her past, and that looks set to be the basis of Chilling Adventures of Sabrina Season 2. If her aunts thought she was spiraling out of control in the back half of Chilling Adventures of Sabrina Season 1, then they're in for a real shock. The teenager even goes as far as donning a broom atop a roof, and a lot of onlookers wondering what the heck she is about to do next. Could viewers see the witch fly? That would be cool, right? It would, however, cause a lot of problems. Father Blackwood, in particular, is worried about the way Sabrina is acting, primarily because he's not sure the amount of power she has is right. There's also some love triangle drama between Sabrina, Harvey and Nick peppered throughout the trailer. 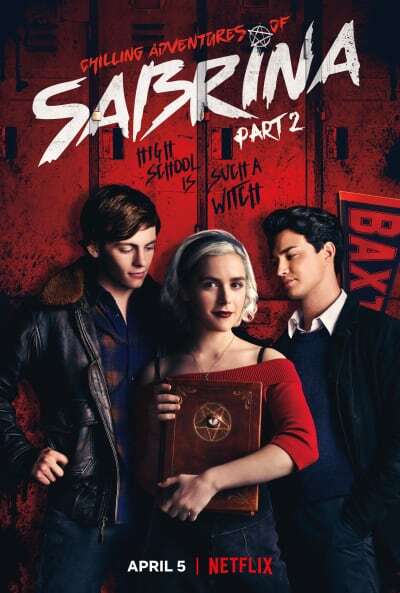 The series stars Kiernan Shipka, Miranda Otto, Lucy Davis, Ross Lynch, Michelle Gomez, Chance Perdomo, Jaz Sinclair, Richard Coyle, Tati Gabrielle, Adeline Rudolph, Abigail Cowen, Lachlan Watson, and Gavin Leatherwood. Chilling Adventures of Sabrina is based on the Archie Comics series of the same name. The series is Executive Produced by Jon Goldwater, who is also the CEO of Archie Comics. Have a look at the trailer and hit the comments with your thoughts on it. The series returns, April 5 on Netflix.